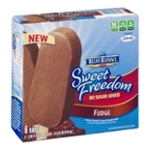 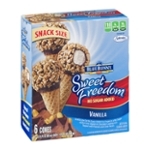 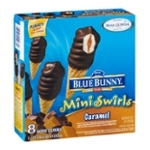 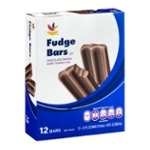 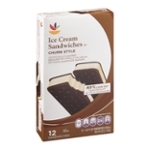 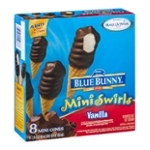 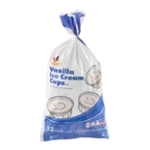 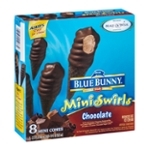 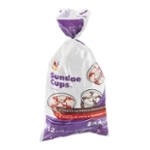 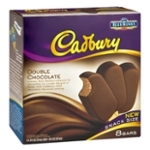 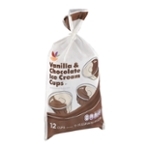 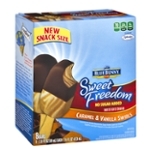 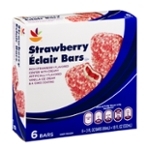 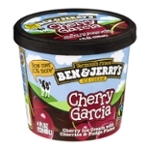 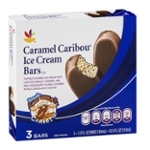 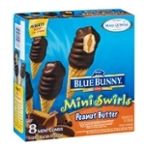 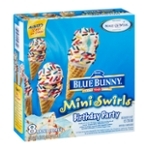 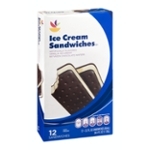 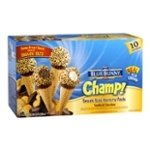 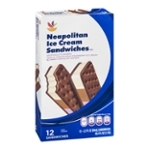 Sort by: All Ahold USA, Inc. Ben & Jerry's Homemade, Inc. 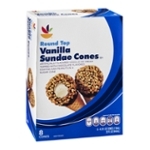 Beyond Better Foods, LLC Big Drum Dean Foods Company Dole Packaged Foods. 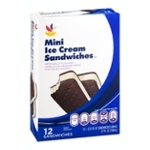 LLC Dove International Dreyer's Grand Ice Cream Inc. 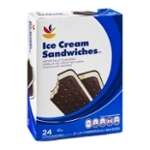 Friendly's Ice Cream Game On Foods Good Humor-Breyers Ice Cream H.J. Heinz Company HP Hood, LLC J&J Snack Foods Corp. KB Treats, LLC Kemps Foods, LLC Kraft Foods, Inc. Lifeway Foods Inc LunaPops Mars, Inc. Mondelez Global LLC Nabisco Biscuit Company Nestle Dreyer's Ice Cream Company Nestle USA Inc. Nourish Foods Group, LLC. 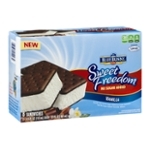 Oberweis Dairy, Inc. Oregon Ice Cream PhillySwirl, Inc Rich Products Corporation So Delicious Dairy Free Talenti Target Foods, LLC The Hershey Company The Isaly Klondike Company The Schwan Food Company Tofutti Brands Inc. 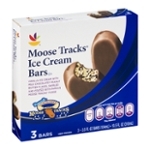 Turtle Mountain, LLC Unilever Unilever Bestfoods North America United Dairy Farmers Weight Watchers International, Inc. Wells Enterprises, Inc. Welsh Farms Inc.